Great Dragons Parade is an annual picnic for families from Krakow, as well as tourists from all over the world. It is held every June at the foot of the Wawel Hill. 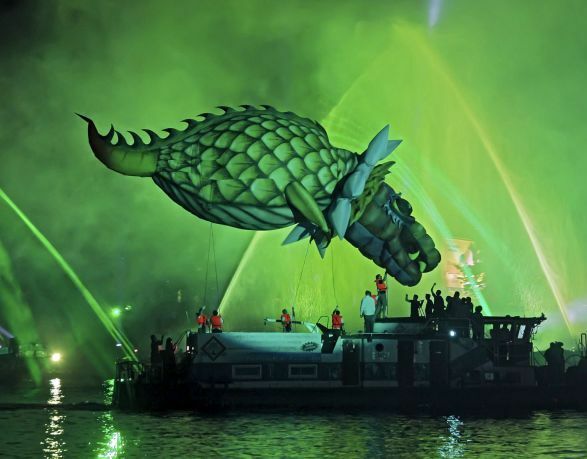 Two days are full of various attractions, including the Great Outdoor Show on the Vistula River and the highlight of the programme is the Great Dragons Parade. On the Saturday evening thousands of people gather to admire tens of colourful dragons floating in the air accompanied by music and roaring. The grand finale of the show is a breathtaking fireworks display. All dragons compete for title of the most beautiful and imaginative one. The next day, a procession of dragons, dancers, orchestras, knights and princesses, stilt walkers and jugglers marches the streets of the Old Town. For a few hours they all become actors of a gigantic outdoor show. 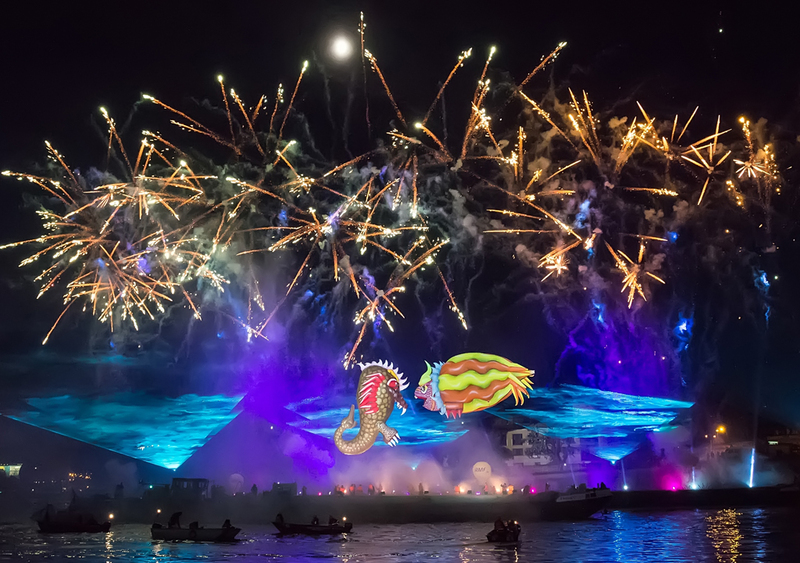 This year’s family picnic is organised on the weekend of 3-4 June and the nightly Great Outdoor Show on the Vistula River starts at 10 p.m. on Saturday at the foot of the Wawel Hill. The Sunday’s Great Dragons Parade starts at noon and lasts for the next three hours. Every edition is organised under a specific motif. This year it is the Dragons of the Mediterranean.